Tourists from Mainland China literally “invade” Taiwan during the Spring Festival, particularly happy to enjoy the same atmosphere they feel at home, but experiencing a new place and beautiful sites. During the Spring Festival, Mainland visitors can be seen at almost every hot tourist spot in Taiwan. 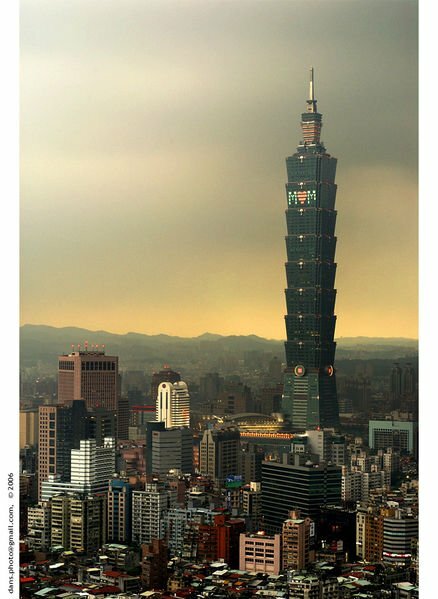 And the enthusiasm for Taiwan travel hasn't declined in the year since cross-Strait tour packages became available. The Taipei Palace Museum is a place most Mainland visitors would choose to go. In the past, among the museum's 5,000 visitors per day, Mainland visitors made up only about one third. But during this Spring Festival, almost all the visitors are come from the Chinese Mainland. "Our whole family came here for Spring Festival. The festive atmosphere is great, similarly to our hometown. I love it so much." Visitor said. "I think staying in Taiwan for the festival makes no difference from staying at home." Visitor said. Although the price for a flight and hotel are high during the Spring Festival, the enthusiasm for coming to Taiwan is unchanged. Last year, about 40 thousand Mainland visitors travelled to Taiwan. But this year, the total is expected to be more.